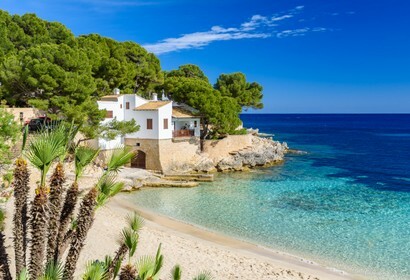 Spend your holiday at the Adriatic Sea! 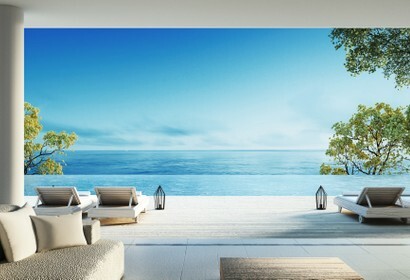 Choose from 1,436 holiday houses and apartments in Dalmatia - from Zadar via Split to Dubrovnik. 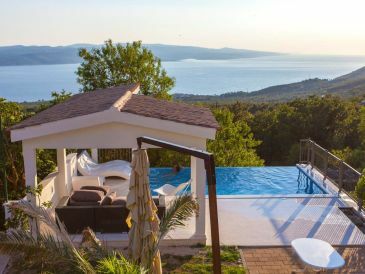 Hier finden Sie 26 Last-Minute-Angebote sowie 47 Sonderangebote für holiday houses and apartments in Dalmatia. Crystal-clear water, white beaches - the perfect beach holiday destination at the Adriatic Sea is Dalmatia. 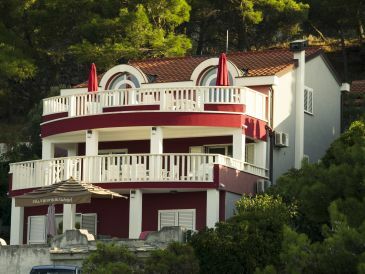 Recommendable are holiday apartments at Makarska Riviera, probably the most beautiful coastal section from Brela via Baška Voda to Gradac. Culturally interested visitors should go see the old harbour town Zadar, the Diocletian's Palace in Dalmatia's capital Split and also the beautiful old town of Dubrovnik as some highlights during your holiday in Croatia. Numerous picturesque islands belong to Dalmatia, starting from Vir in the north to Lopud in the south near Dubrovnik. 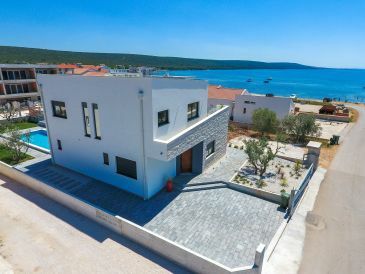 If one doesn't mind to take the ferry, you will love to stay in a holiday apartment on Brač or Hvar to spend a wonderful holiday. Nature lover's will love the waterfalls in Krka National Park and the protected archipelago Kornati where they will collect unforgettable impressions. Trogir and Čiovo island, Vis island, lovely Šibenik, the peaks of Biokovo - there are so many things to discover during your holiday in Dalmatia.